Choosing a Landscaper in Catonsville, Ellicott City, Columbia, MD ? Our staff and crews will treat you with respect and courtesy. Our crews will be properly trained to do the job you hired us to do. Our trucks will be neat and clean. 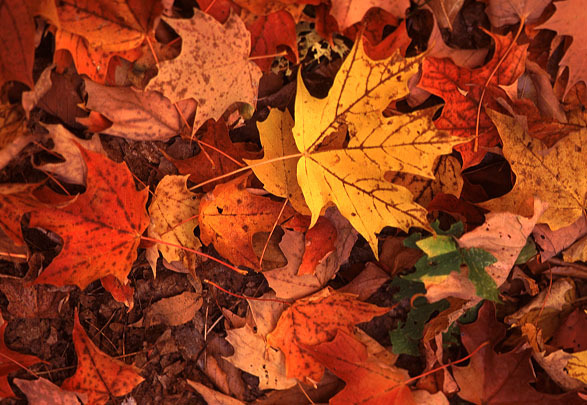 The presence of our crews will not detract from the look of your property or neighborhood. Our staff and crews will also be in uniform while working on your property. 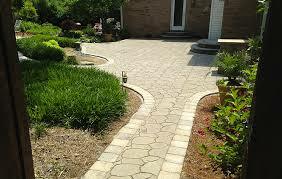 We are dependable, trustworthy and want to look out for your best interested when it comes to your landscape needs. We have general liability, auto insurance as well as full worker’s compensation.